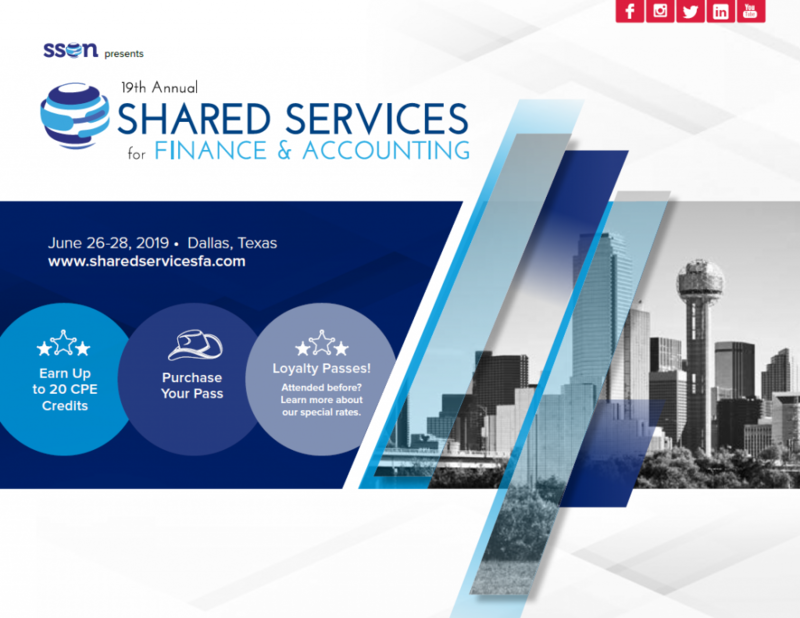 When it comes to connecting you with industry leaders who know how best to simplify, standardize, centralize, and optimize your finance shared services, no other event compares. Shared Services in Finance & Accounting is back for its 19th Summit! Join us at Hilton Dallas/ Southlake Town Square, TX this June 26-28th.